WPL is pleased to announce two new WPL Ambassadors: the honourable Members of Parliament Dieudonne Luma Etienne for Haiti and Ellen A. Attoh for Liberia. 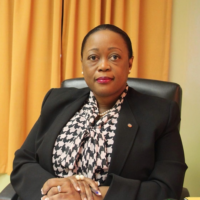 Dieudonne Luma Etienne is currently a Senator at the 50th Legislature of the Republic of Haiti. She was elected as first secretary of office, and is now a member of three special commissions: Gender Equity (Chairperson), Culture and Tourism (Vice-President) and Finance (Vice President). She has been an advocate for prevention, punishment and elimination of violence against women in parliament and started a movement aiming to strengthen women’s leadership in Haiti. 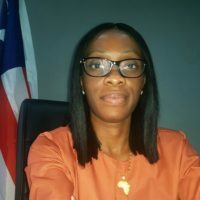 Ellen A. Attoh is currently a Member of the House of Representatives in Liberia. With experience in administration in banking, she has pledged to empower local businesses, especially low income women in rural areas. As a representative of the Margibi County, she lead initiatives to help local businesses and empower out-of-school girls and boys.